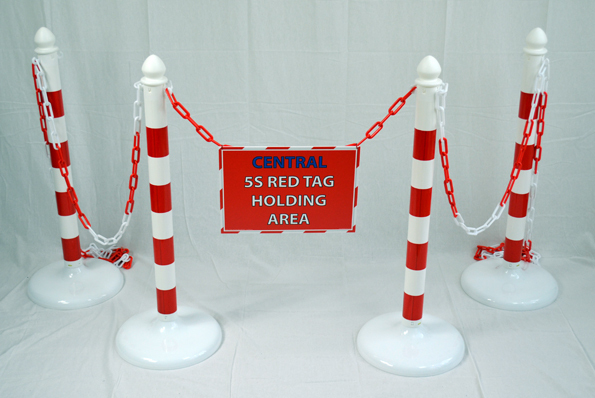 Fabufacture's Local and Central Holding Area Kits are simply the very best designed kits for any Facilities 5S SORT activities. 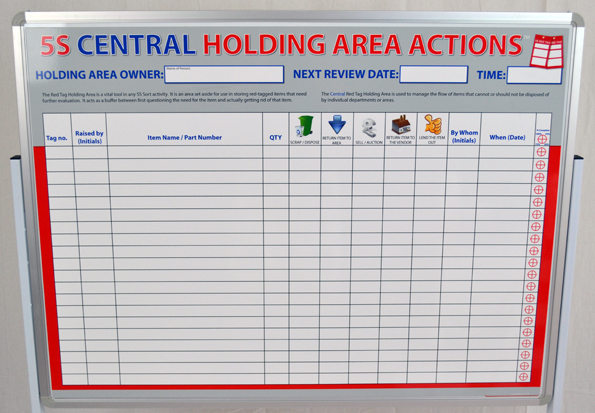 Expertly designed and crafted to allow full team review and disposition activities for all your items. 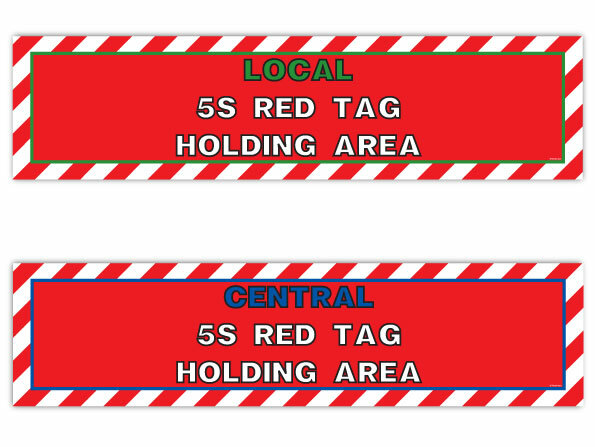 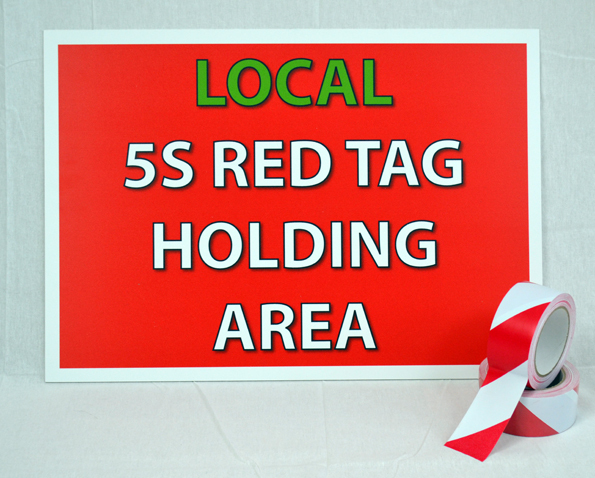 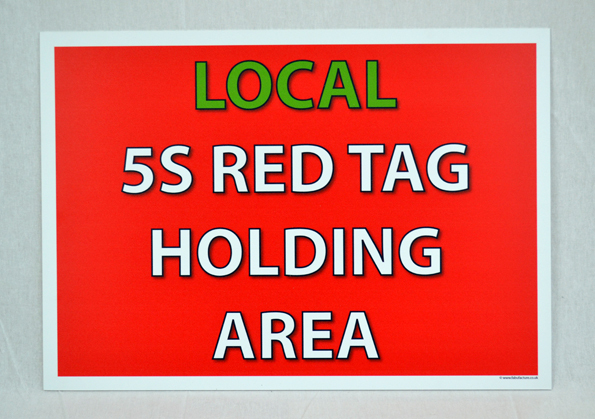 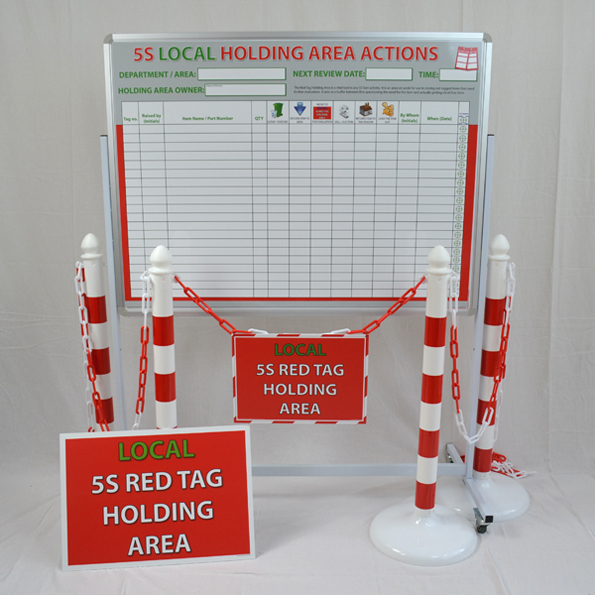 5S Red Tag Holding Area Disposition Actions - We have taken this vital component and transformed it into a kit, making deployment and set up of a 5S Holding Area, a piece of cake!